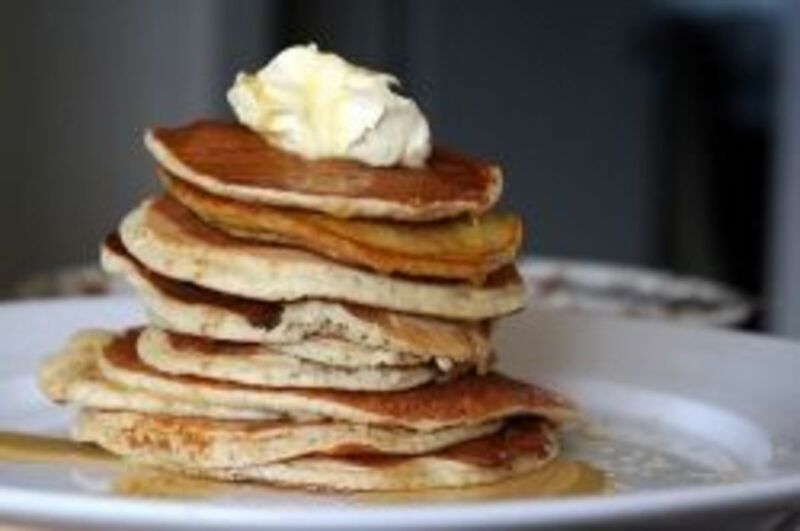 In San Fransisco, the sourdough pancake is sometimes called the 49er flapjack, a reference born of the rise in popularity of sourdough in the region during the California Gold Rush. 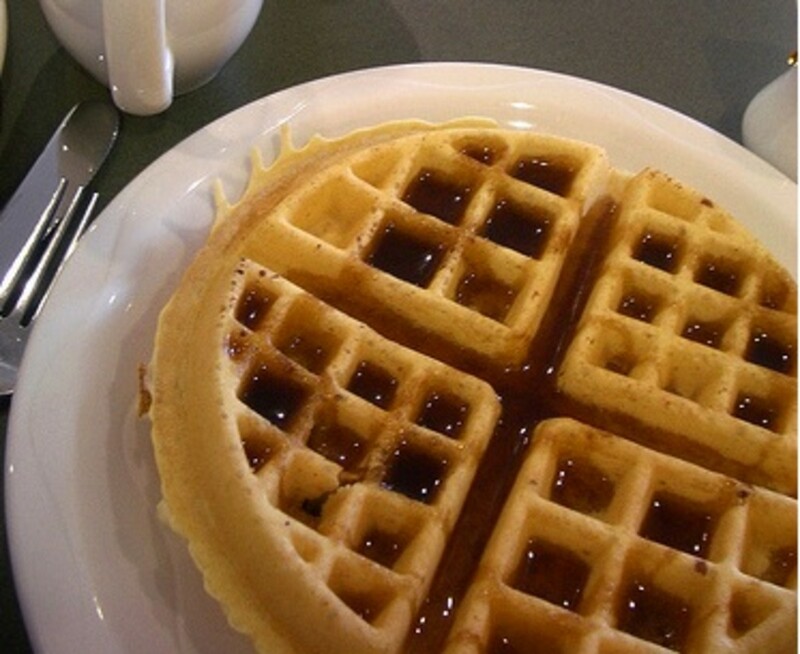 In Alaska, the tangy sourdough pancakes are often simply called sourdoughs. The natural fermentation of the sourdough batter means that these tasty treats are lower in gluten, lower in glycemic response, and higher in overall nutrition. To learn more about the benefits of sourdough and how to prepare your own sourdough starter, please see 4 Great Reasons To Bake With Sourdough & Easy Instructions To Get You Started. 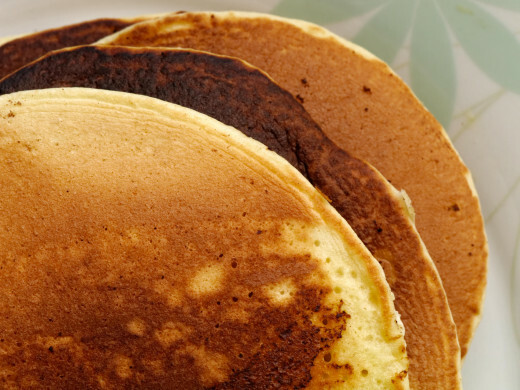 No matter what you call them, pancakes, flapjacks, or sourdoughs, they are absolutely delicious! In a large bowl, mix the sourdough, sugar, egg and oil. Stir well. In a small bowl, dissolve the teaspoon of baking soda in the 3 tablespoons of warm water. Heat a large nonstick skillet or griddle. Add the dissolved baking soda and water to the batter and mix well. Spray the skillet or griddle with nonstick spray. Bake on hot skillet or griddle until top is bubbled. Flip and bake on opposite side until lightly browned.